Help Dink, Josh, and Ruth Rose solve mysteries from A to Z! Kids love collecting the entire alphabet and super editions! With over 8 million copies in print, the A to Z Mysteries® have been hooking chapter book readers on mysteries and reading for years. Now this classic kid favorite is back with a bright new look! 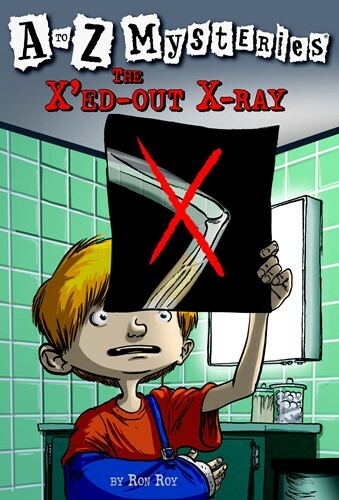 X is for X-Ray . . . X marks the spot! When the kids go to a concert, Dink injures his arm. At the same time, the singer's diamond necklace is stolen. Are the two mishaps connected? And could Dink's X-ray have the answers? It's up to Dink, Josh, and Ruth Rose to examine the evidence! From the Trade Paperback edition.